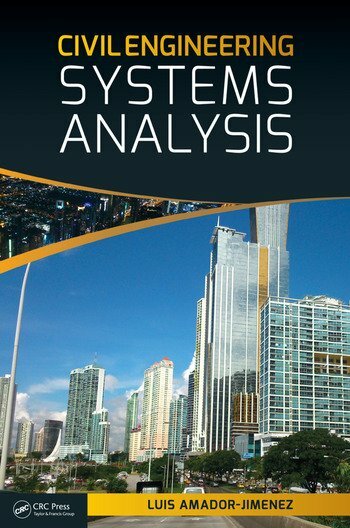 This textbook covers tools and applications in civil engineering systems. It begins by revising the mathematical and statistical background for the adequate formulation of civil engineering problems. Then it examines a series of topics required to understand infrastructure, facilities and transportation networks, and their planning, maintenance, upgrading and expansion. It covers problem definition, model formulation and decision making systems, including optimization, estimation and prediction. The treatment of the topics is integral. Tools and examples from real life situations are combined to illustrate the use of methods and principles. Students will learn to understand a system, conceptualize a model, analyse it and make decisions or draw conclusions, just as practising engineers do. 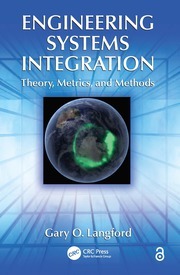 A final chapter introduces methods for expanding simple models, adding complexity and incorporating uncertainty. Instructors can chose to cover some of the material from the foundation chapters on mathematics and statistics or directly concentrate on the tools and applications. Tools. Introduction to modeling. Mathematical Analysis. Optimization and Simulation. Probability and Statistics. Estimation and Prediction. Economic theory for Land Use and Transport modeling. Applications. Transportation and Municipal Engineering. Civil Infrastructure Management. Decision making and uncertainty. Luis Amador is an Assistant Professor at Concordia University in Montreal. He is a Former Member of the Board of Directors of the Costa Rica Roads Administration and has worked as Director of Engineering Services and Community Planning at the Urban Municipality of Kindersley in Saskatchewan, and as Director of Technical Studies for the Costa Rica Construction Association. 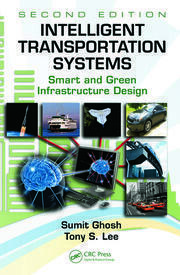 "A timely and thoughtful presentation of engineering concepts as related to systems engineering."